- Below is video of The Bella Twins announcing their new wine line - Belle Radici Wines. The project has been 3 years in the making. You can visit belaradici.com on September 19th to order a bottle and become one of the first to taste the wine. 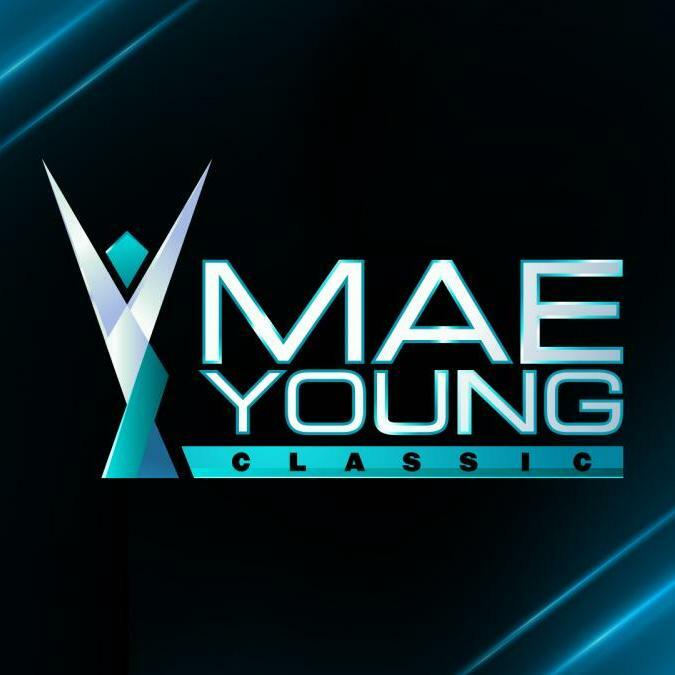 - WWE posted this video looking at female referee Jessika Carr, who will be officiating matches in The Mae Young Classic. 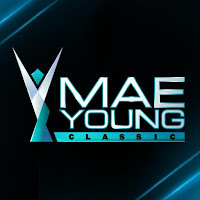 Carr has also worked recent WWE NXT events.